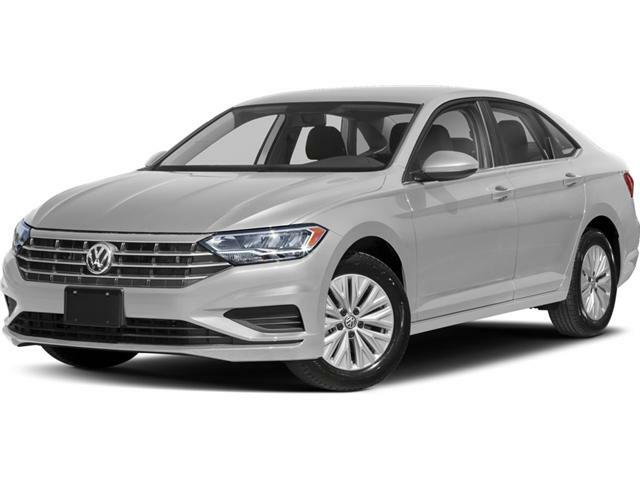 Redefined & Redesigned, the 2019 Volkswagen Jetta takes a different approach by putting styling and technology at the top of the list. It features heated front seats, rear view camera, low tire pressure warning, perimeter/approach lights, exterior parking camera rear, front and rear beverage holders, radio data system, steering wheel mounted audio controls, bluetooth, delay off headlights, low tire pressure warning, occupant sensing airbag and so much more. Come down to White Rock Volkswagen today to book your test drive. Here at White Rock Volkswagen we pride ourselves on offering the best customer service in the industry. All vehicles come with a complete 112-point inspection so you know you are buying only the highest quality vehicles bar none. We also service all makes and models in our World Class service center. Come down to White Rock Volkswagen, Proud member of the Trotman Auto Group @ 20th and 152nd in Surrey for a test drive, and discover the difference!